Baby Halloween costumes are the best. You can dress your infant in whatever you love for trick or treating. Your child might be too young to indulge in candy, but it's still fun to dress up the littlest ones and visit friends and family or go out trick or treating with older siblings. 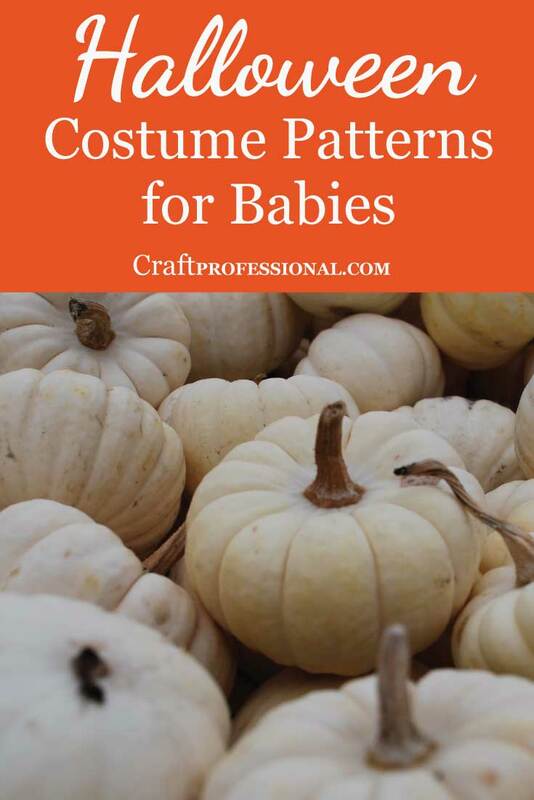 Here are some of my favorite baby Halloween costume patterns on Etsy. Click on the photos to check out the Etsy shops. 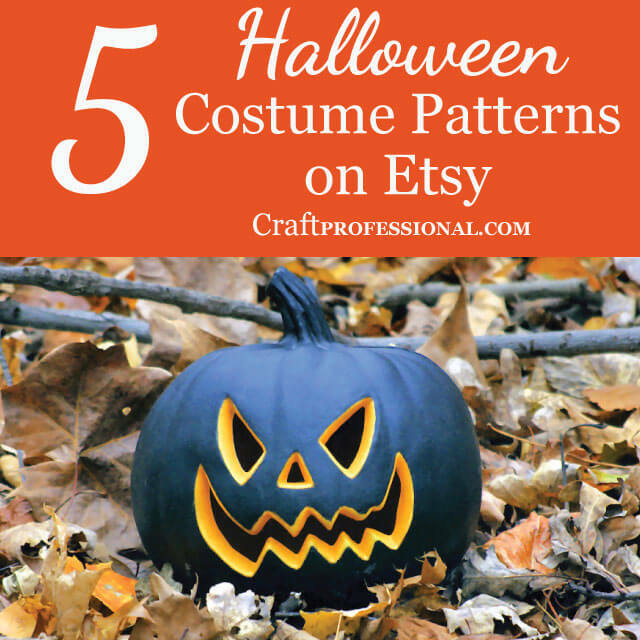 Find all of the Halloween patterns featured in the video & more here. I wasn't a Doctor Who fan when my kids were babies. That obsession came later in my life. 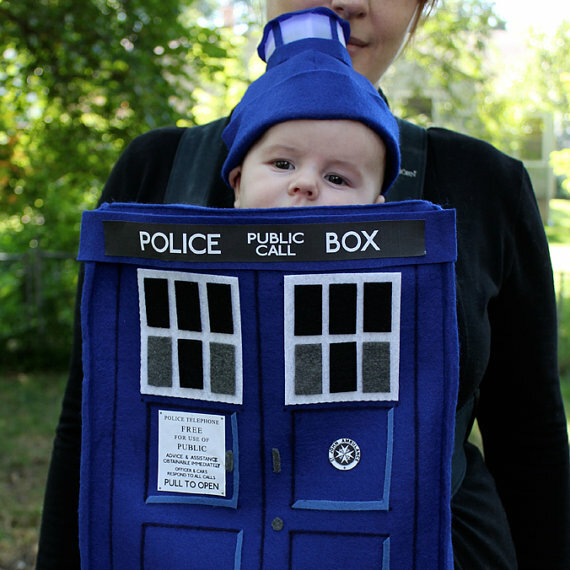 If I had been a Whovian when my kids were babies, they would definitely have been dressed in this Tardis costume. 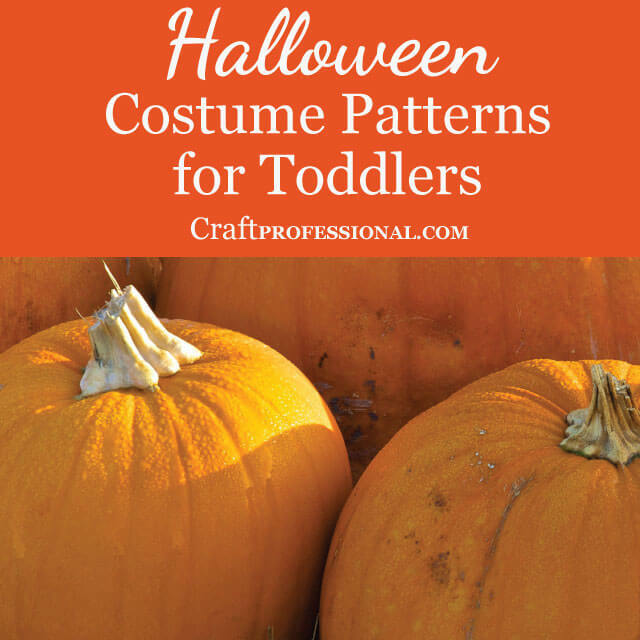 You can get the pattern to make this clever costume from Baby Nom Nom! on Etsy. 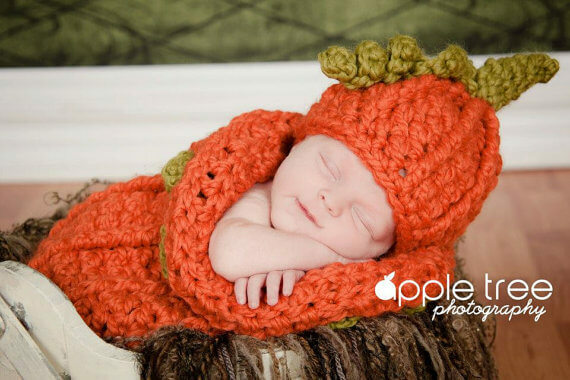 This infant pumpkin hat and cocoon would be perfect in a photo session for a baby born in the fall. The crochet pattern is sized for infants ages 0-3 months. 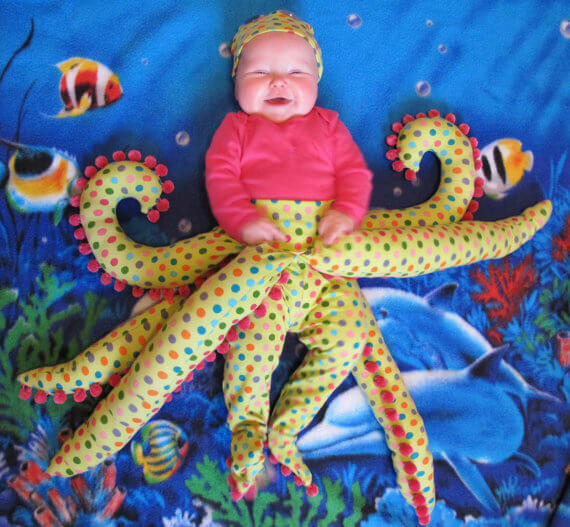 Want to dress your 3-6 month old as a baby octopus? Of course you do! Here's the pattern you need. The extra 6 legs are separate from the pants. They are completely removable for those times when 8 legs are just too many legs. 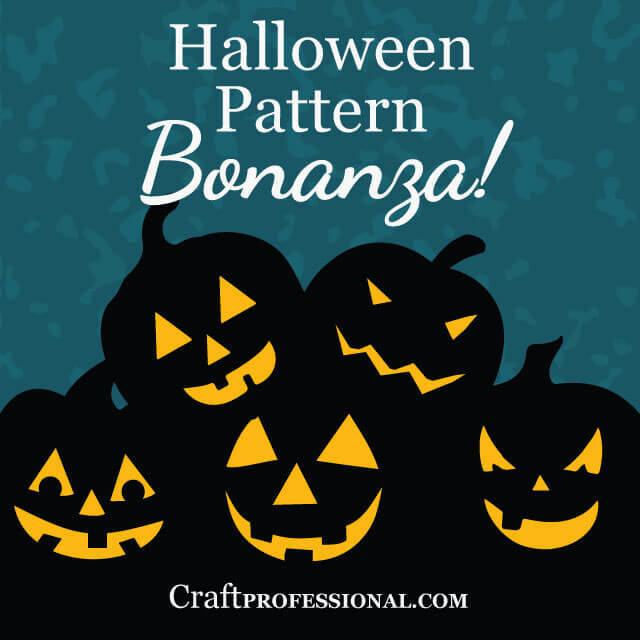 The stem on this pumpkin hat gives it real personality and sets it apart from other pumpkin hat patterns. Use the knitting pattern from Deniza's Toys Joys to make this adorable hat for your newborn to 12 month old. 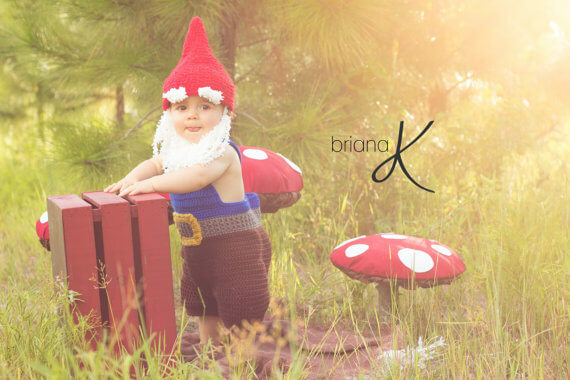 I wish I still had a little one to dress in this sweet gnome costume! This crochet pattern from Briana K Crochet includes sizing for newborns up to size 5. Change up the colors, and you can also use this pattern to make a Santa suit. 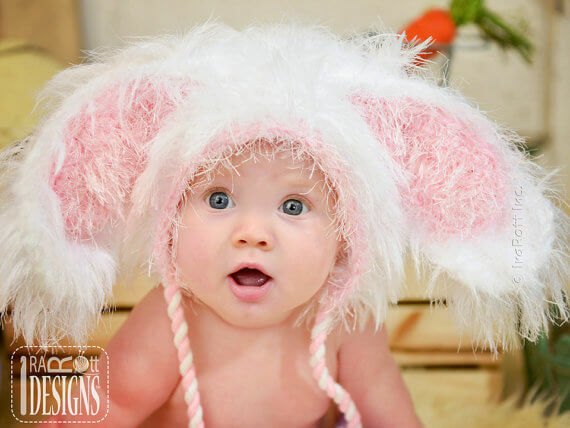 This fluffy bunny hat pattern from Ira Rott Designs is simply too cute for words. The pattern comes in 10 sizes from newborn to adults and doll size, so your whole family can trick or treat as a family of bunnies.